K-pop princes BTS became global hitmakers with 2017's upbeat and romantic Love Yourself 承 'Her', a concept album about falling in love. On its sequel, the boys tackle the opposite end of the spectrum—breakups. 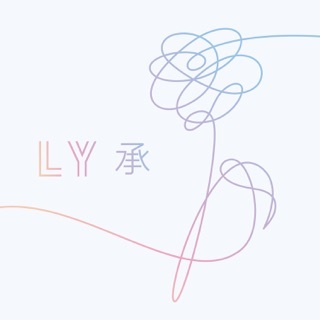 Love Yourself 轉 'Tear' may be a darker chapter in BTS's catalog, but it looks to the group's bright future and still packs a lot of pop punch. 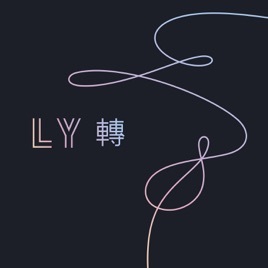 There's melancholy neo-soul on "Intro: Singularity," and "FAKE LOVE" outlines a lovestruck identity crisis over an electro/hip-hop hybrid. 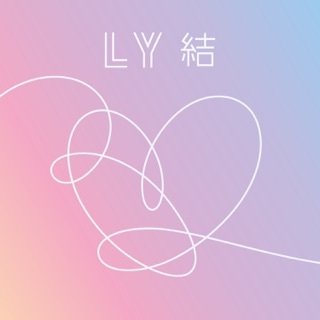 Tear has its lighter moments too: "Magic Shop" is all ecstatic future bass, and the sing-rapping on "Anpanman" gives the album a shot of upbeat energy. The whole album is so great. I’m crying, tears man, TEARS. 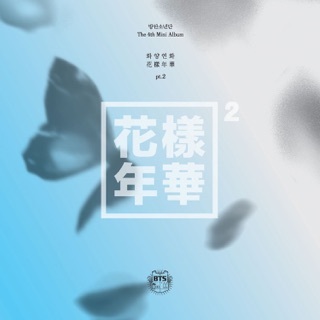 BTS was so excited for this album, and I definitely see why. Each track is a journey, one that I never want to end. 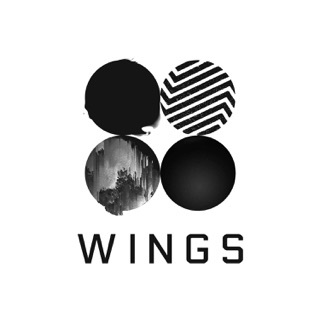 I am so proud of them, and I know this album will resonate with many people, and not just ARMYs. 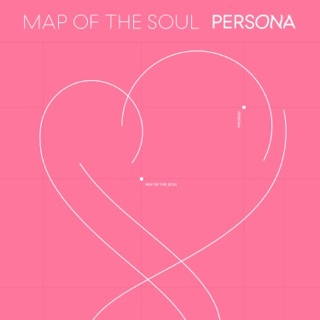 Amazing work, BTS!